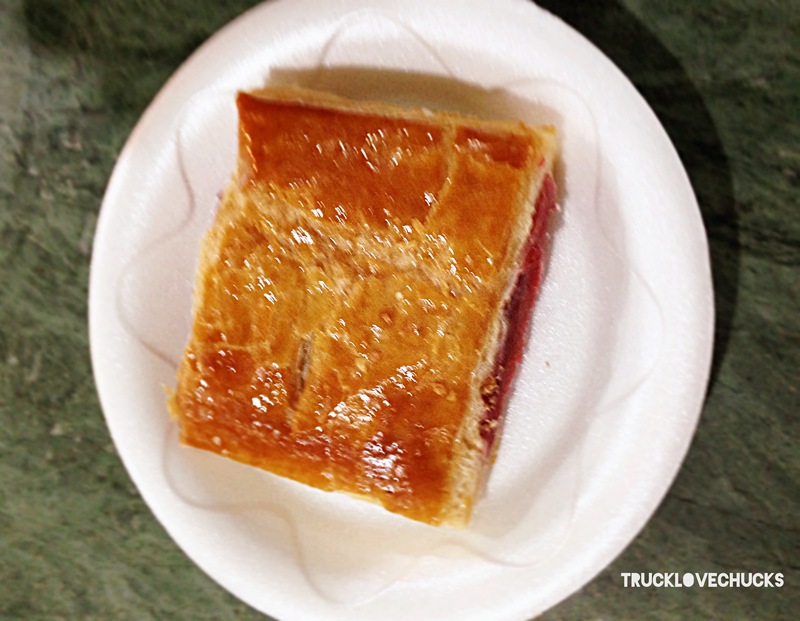 The perks of living in Miami, these sweet and delicious Cuban pastry! One of the most important reasons I love my city is because we are such divorced city. We have people from all over the world that offer so much cultural experiences for everyone. The food in Miami is so amazing and exquisite. This pastry is such a simple, heavenly, warm, sweet, fluffy but flaky Miami traditional food everyone should try!